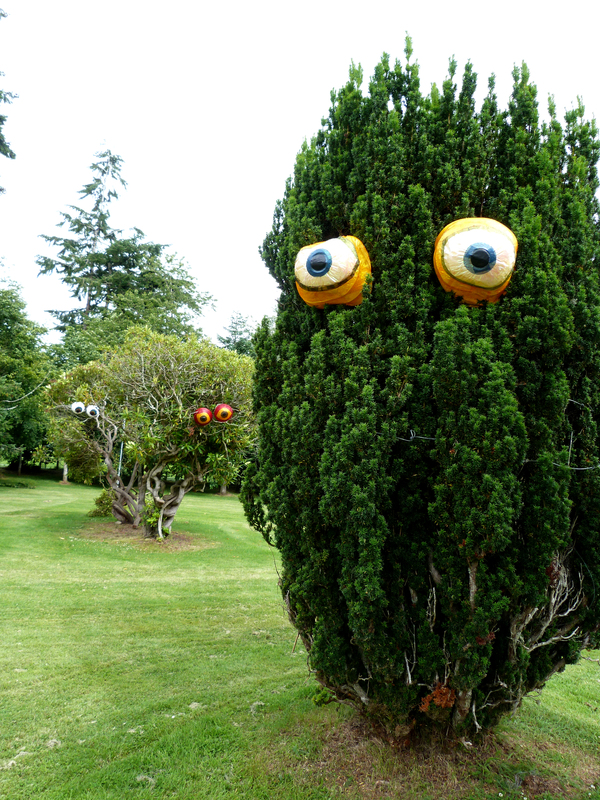 Its festival time again and I am delighted to be back at Belladrum. This time with two colourful installations after the success of the horses last year. 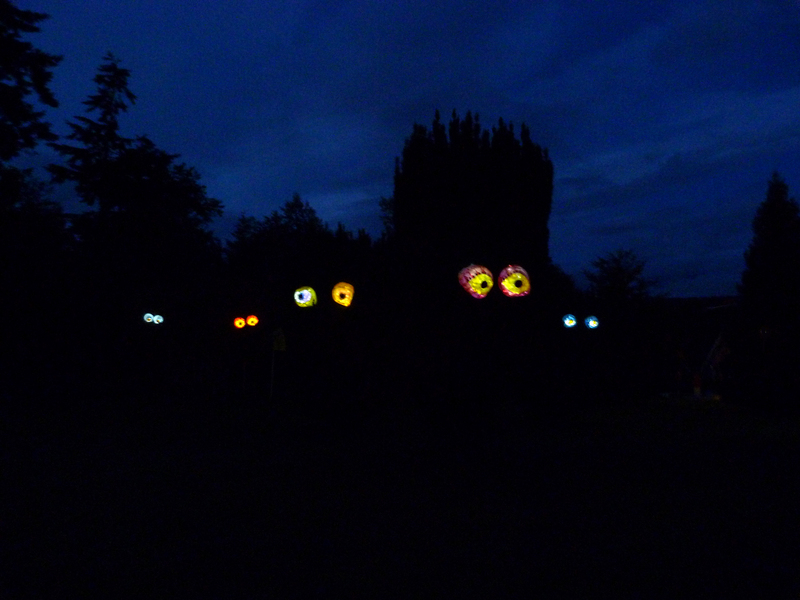 Inspired by the googley eye craze I created some eye lanterns to give the trees some personality. 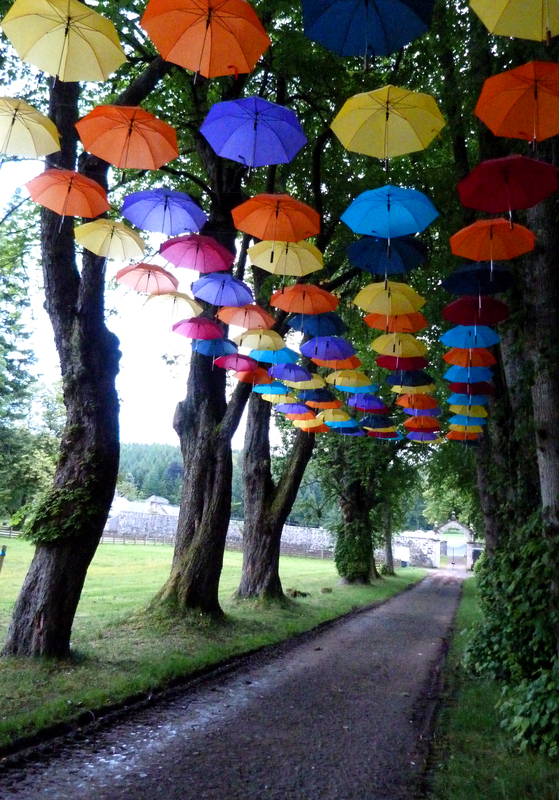 This is not a new idea but perfect for this festival, colourful and fun.